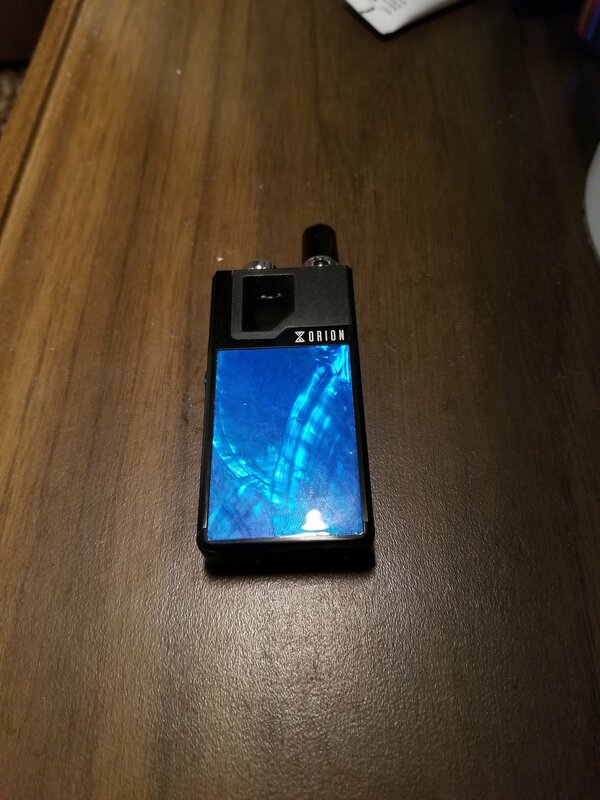 Is there any different between Orion DNA Go Original and Orion DNA Go Project Sub-Ohm Edition ? The Project Sub-Ohm Version of the Orion DNA GO features a special limited edition design, destined to be a future classic. The same powerful DNA chip, in the same tiny package - this years must have mod in it's most exclusive color! 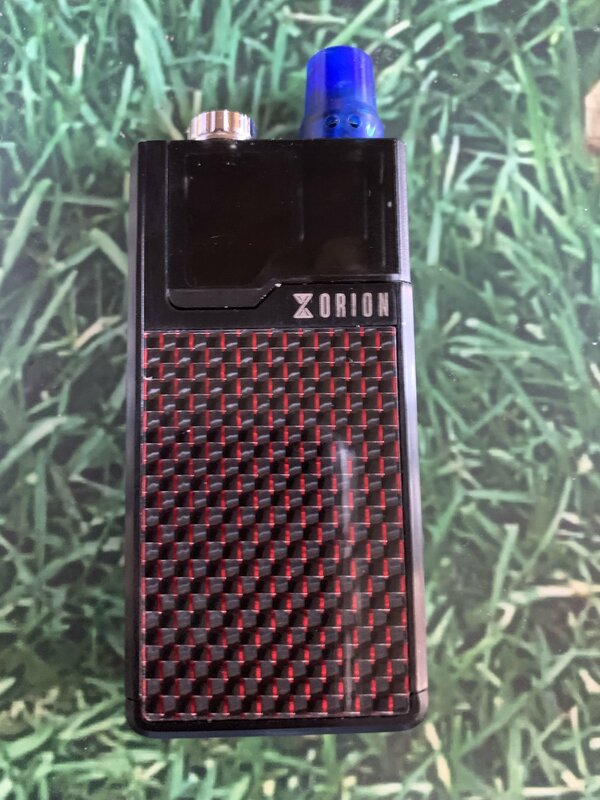 In addition to the Project Sub Ohm blue/black Orion there is an Element Vape exclusive design with a glossy red carbon fiber look on a black frame. Here is a picture of the less known design that will be coveted by aficionados- ignore the drip tip, its from Signature, the standard pod black tip looks great on this of course. ignore the drip tip, its from Signature, the standard pod black tip looks great on this of course. I need to know more about this drip tip! How did you install it? Does it increase airflow at all? Where can I find one? That color way looks amazing by the way, love the red. Here's the shell blue I found second hand locally. Seemed too good to be true.